Dojo is a Ajax Framework that is used for developing dynamic Web applications and will add more features to the web application so that it becomes more interactive application. With Dojo Ajax Framework you can convert your web application into desktop kind of web apps. 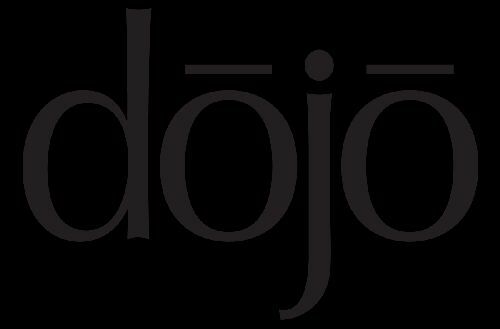 Dojo is an Ajax Framework that is released under the AFL or BSD license and is an open source software with several components for developing various internet applications. 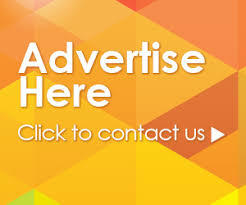 You can develop various commercial and free web applications as it is free of cost. Dojo has so many Ajax Libraries , Widgets and Utilities that you can use for developing your web apps. The best thing about Dojo Ajax Framework is that they have made-up the wheels for the programmers so that now it is easy for web developers to inculcate the Dojo API into their web application. This Ajax Framework provides the programmers and web developers a platform to develop strong & powerful functions with ease by providing a higher abstraction layer to the programmers and developers. Dojo Ajax Framework has so many widgets for developing the user interface for so many web applications. If you are planning to develop enterprise grade applications then Dojo is best robust Ajax Framework that you can make use of. Dojo has various in built classes and objects. It has W3C DOM support in the Dojo. You can make use of regular expressions with Dojo toolkit. It supports the usage of loosely typed variables and associative arrays. Apart from all this it has tremendous support for Math, String and Date libraries. The only drawback to this is that the web developer has to depend on the web browser support for making use of Dojo. If using Dojo as an Ajax Framework you cannot hide the code of commercial applications. If you want to choose an Ajax Framework for your next web app then it could be a complicated task for you as there are several choices for the Ajax Framework. You will find several Ajax Frameworks in the market which you can use for developing Ajax application but finding a commercial and free software like Dojo that has so many paramount and supreme features would be difficult for you.